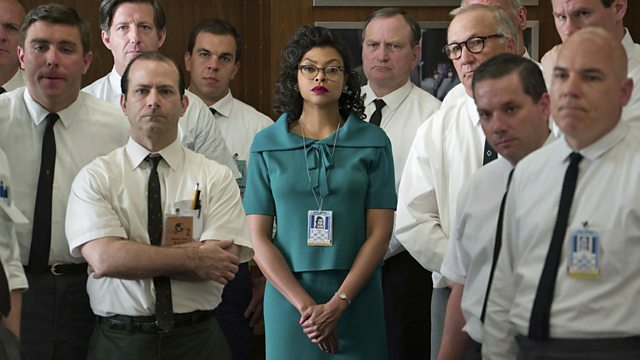 Hidden Figures tells the little-known story of a group of African American women who were recruited by Nasa and put to work on complex mathematical tasks in the '50s and '60s. Hidden Figures, the film, has been nominated for three awards at the Oscars and has been a box office hit in the US. It tells the little-known story of a group of African American women and their contribution to the space race in the 50s and 60s. We explore the history of how these women were recruited by Nasa and put to work on complex mathematical tasks – at a time when African Americans and women were far less likely to be employed in such jobs.